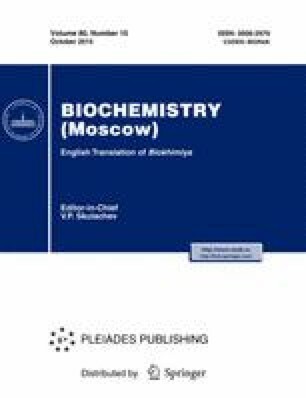 The mechanisms displaying pure and mixed steroid agonist/antagonist activity as well as principles underlying in vivo action of selective steroid receptor modulators dependent on tissue or cell type including interaction with various types of nuclear receptors are analyzed in this work. Mechanisms of in vitro action for mixed agonist/antagonist steroids are discussed depending on: specific features of their interaction with receptor hormone-binding pocket; steroid-dependent allosteric modulation of interaction between hormone–receptor complex and hormone response DNA elements; features of interacting hormone–receptor complex with protein transcriptional coregulators; level and tissue-specific composition of transcriptional coregulators. A novel understanding regarding context-selective modulators replacing the concept of steroid agonists and antagonists is discussed. Original Russian Text © O. V. Smirnova, 2015, published in Biokhimiya, 2015, Vol. 80, No. 10, pp. 1493-1502.